Catches of herring and sprat (especially Baltic catches) are characterized by being heterogeneous in size with a big part of small fish unsuitable for processing into consumer products. 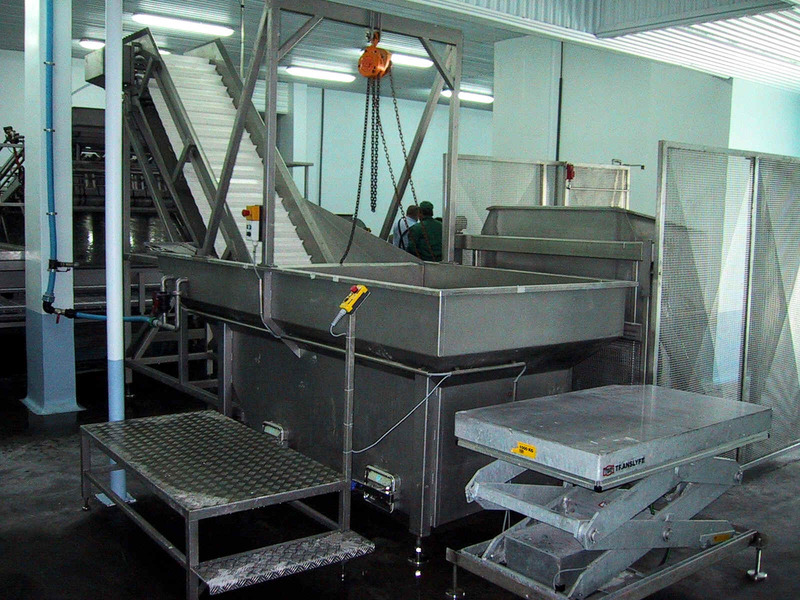 The fish processing industry and landing of fish catches is concentrated on few ports. The downgraded fish and the fish offal have – for instance in Denmark – for many years been processed into fish meal. 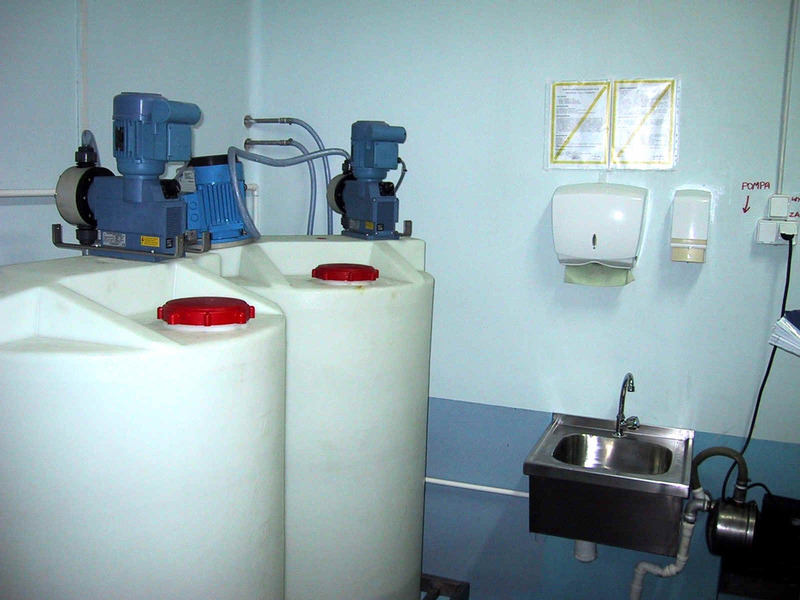 However, setting-up this kind of production is not only extremely costly in investments but the production is also extremely energy demanding and polluting in the form of bad smell and outlet of stickwater to the environment. An interesting and viable alternative to production of fish meal is to use the same raw material for silage. Not only are the investments required for setting-up such production far less than for fish meal but the quality of the resulting animal feed products is much better in nutritional value and there are no pollution of the environment connected with this kind of production. The only “negative” characteristic of silage is its liquid form. This however, can easily be overcome and actually turned into a positive characteristic by extrusion of the final customised feed mixture. The final product will be dry and stable in storage and can be tailored by ingredients used in the recipe to the needs of the animals for which the final feed is intended. 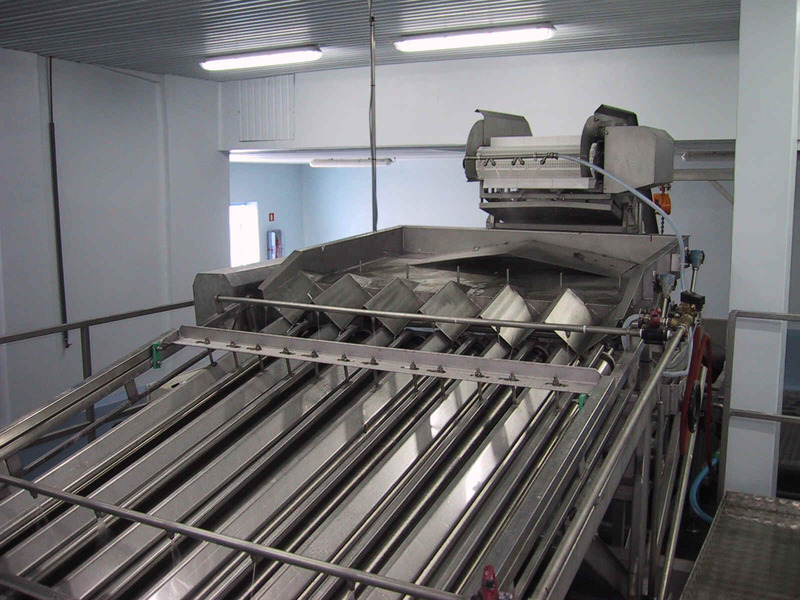 A plant for grading of herring and sprats including production of silage have been delivered and started up ready for production in May 2002 at Superfish SA (ABBA Seafood) in Kolobrzeg, Poland. Low cost of silage production plant compared with fish meal plant. Very low energy consumption and running costs. High nutritional value of silage. Improved growth, pelt quality, reproduction and health status of animals, when silage is added to feed mixtures - documented results for feeding of pigs and fur animals. Can also be used for feeding of fish. Easy to store and handle having a long shelf life (liquid silage). Easy to use in feed mixtures - either mixed directly at farm before use or in ready-made dry feed mixtures (pellets). We offer to design a customised silage plant for your need and production capacity and will be able to assist you all the way from design to the plant is ready for production of silage. Please do not hesitate to contact us for further information or our offer for assisting you. We are also able to use good second-hand components for the silage plant in order to deliver a very low priced, but still high quality silage plant. You might already have some of the components available at your existing facilities - ready for use. 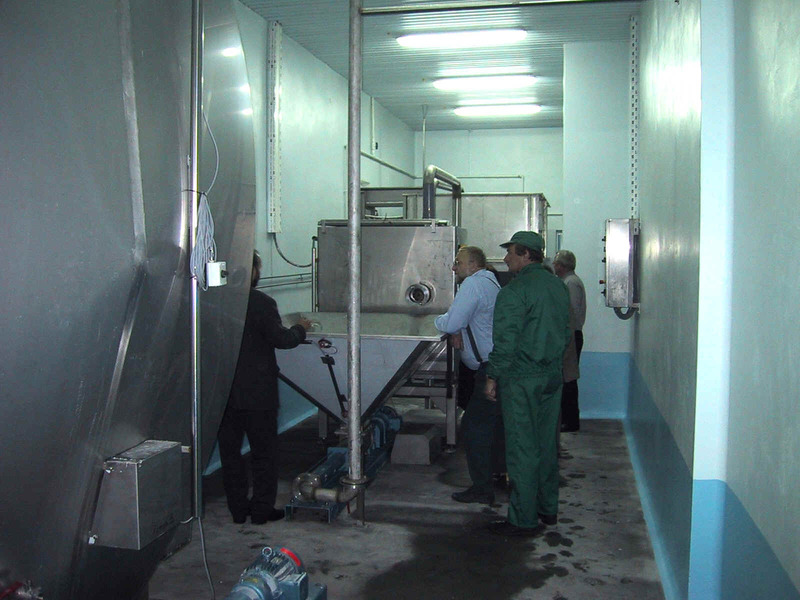 New raw material grading and silage plant for improved utilisation of Baltic fish resources and offal (May 2002). Raw material feeding for boxes and containers. Silage production plant before production start. Mixing and storage of additives.